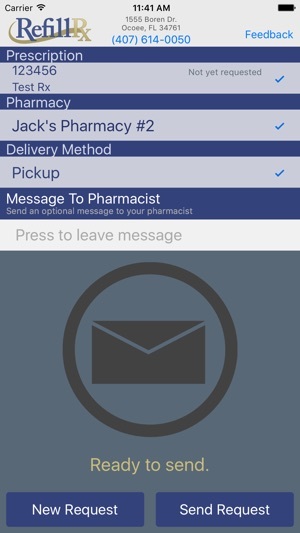 RefillRx is the mobile refilling solution for Rx30 Pharmacy System based pharmacies. 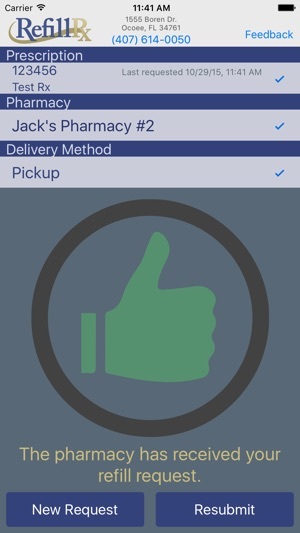 Simply scan your Rx' barcode, choose a delivery method and send your refill request to your pharmacy! It's that easy. 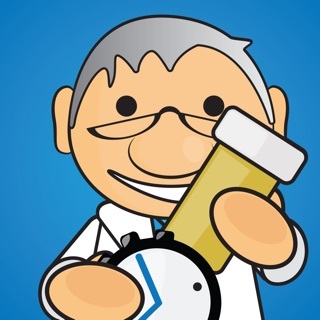 DISCLAIMER: RefillRx requires the Rx30 Pharmacy System setup for RefillRx. 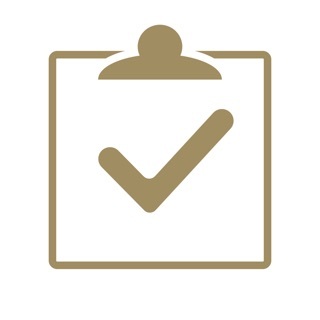 Please check with your pharmacy to verify they use the Rx30 Pharmacy System and RefillRx prior to using the app. It works eventually. Much slower than just refilling using the website. I had to request each medicine individually and that was a chore. I had to enter my birthday multiple times and had no option to save my data. I wouldn’t recommend this app to anyone. 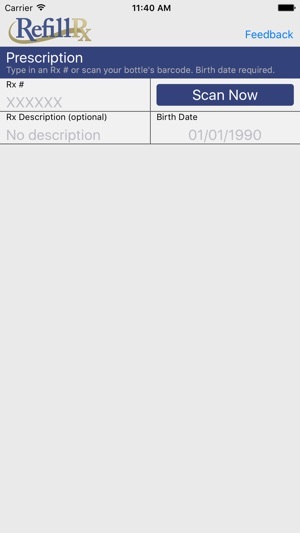 The birthdate is stored and reused for each Rx. 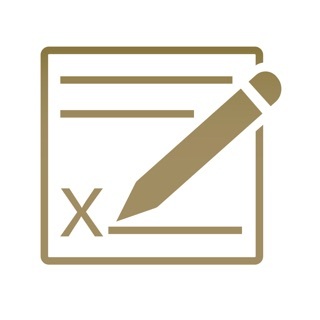 This is to allow multiple users for the app such as family members. 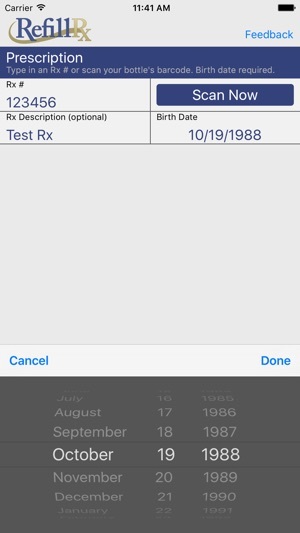 The previously used birthdate will be used as the default birthdate for a new Rx. 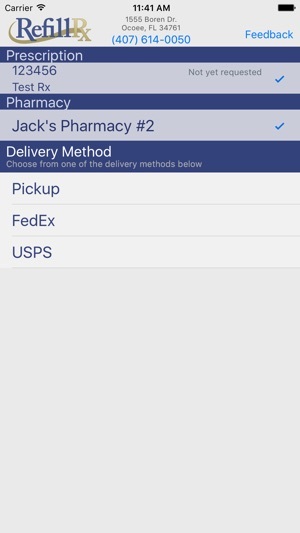 I just wish the pharmacy could respond through the app when my order is filled or if they were out of my medication. Instead the pharmacy has to call me. I used this once to refill my meds through my hospital and it was convenient to scan bar codes. It doesn’t work anymore and just gives me error messages. 2018 © System Training Specialists Inc.